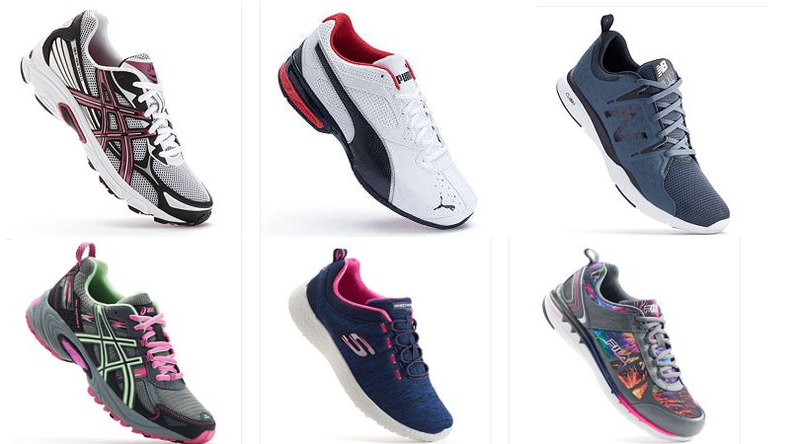 Hurry over to Kohl’s where they have Men’s and Women’s Name Brand Athletic Shoes on sale for $29.99 (regular up to $64.99). 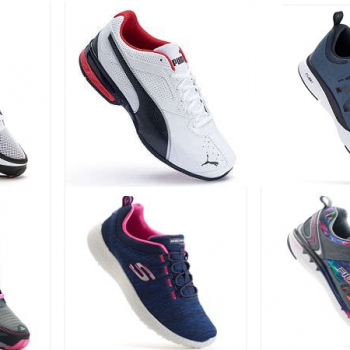 I spotted several styles from Asics, New Balance, Sketchers and more. Plus you can save 20% off your entire order with code GIVE20 and $10 of your order over $50 with code JACKPOT valid 11/26 only.